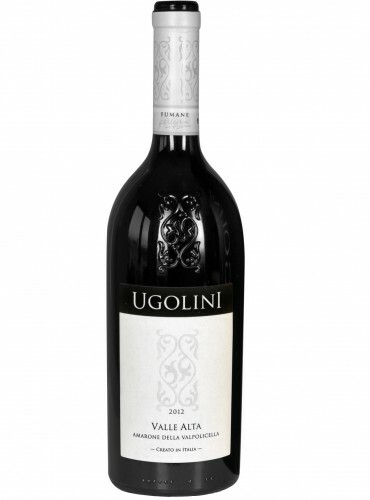 Amarone of Valpolicella is the most important wine of Tenute Ugolini, produced with grapes of Vigna Valle Alta from which it takes the name. 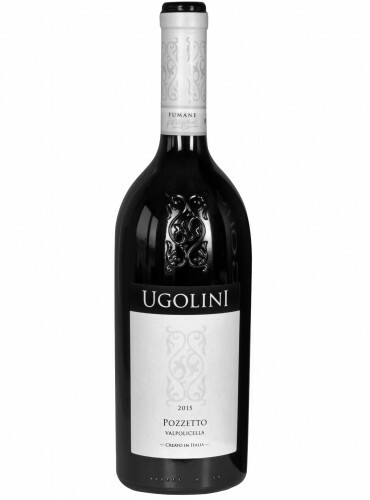 The exposure of the vineyard to 256 meters above sea level, is perfect for the local grapes with which this wine is produced. Monte Solane Ripasso is a Valpolicella Classico Superiore DOC of only Corvina gentile grape. The wine varietals grow in Monte Solane in San Giorgio of Valpolicella, that is a well-known area for its viticulture.